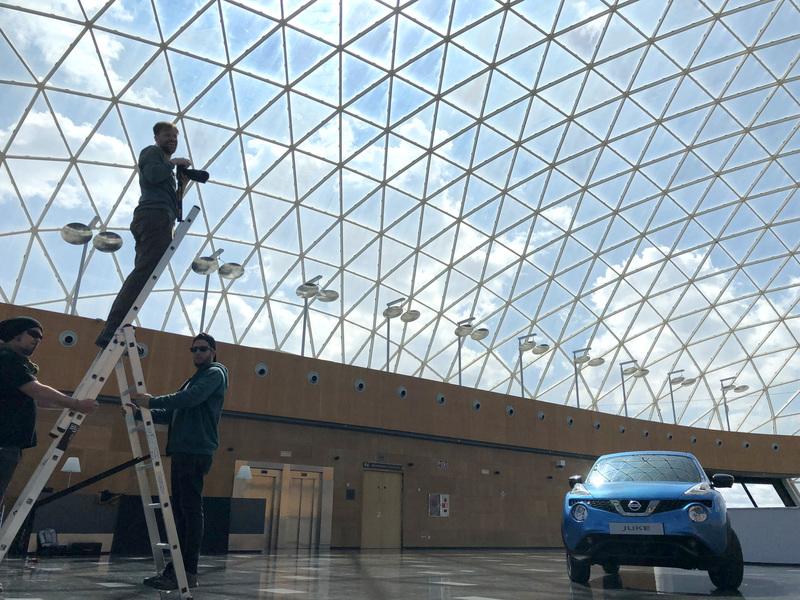 The Nissan All-Mode campaign has been a great opportunity for us to test our creativity in using a variety of source material. 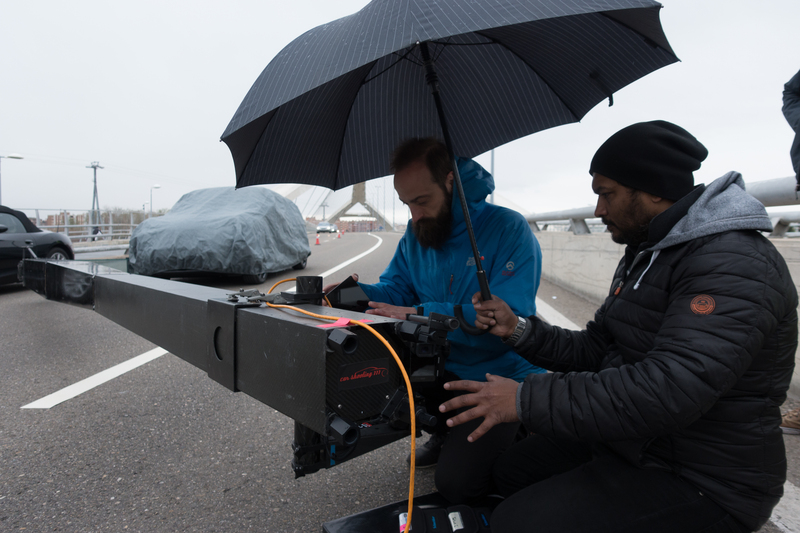 TBWA’s brief was to place each of the Nissan 4×4 vehicles in a location where the tracks of the car would mimic an element of the surrounding landscape. We constantly had to vary the approach depending on the availability of images, so each final image became a different combination of CGI landscapes, landscapes we photographed, CGI cars and stock imagery. Below is a making-of to show how the Nissan Pathfinder has been assembled together from beginning to end. 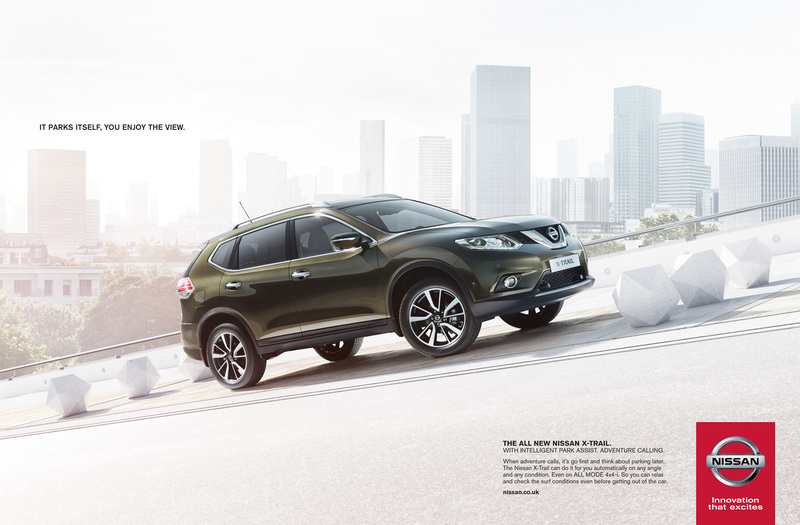 This entry was posted in NEWS, THE MAKING OF and tagged Automotive, CGI, Nissan, Photography on March 2, 2015 by Recom Farmhouse. 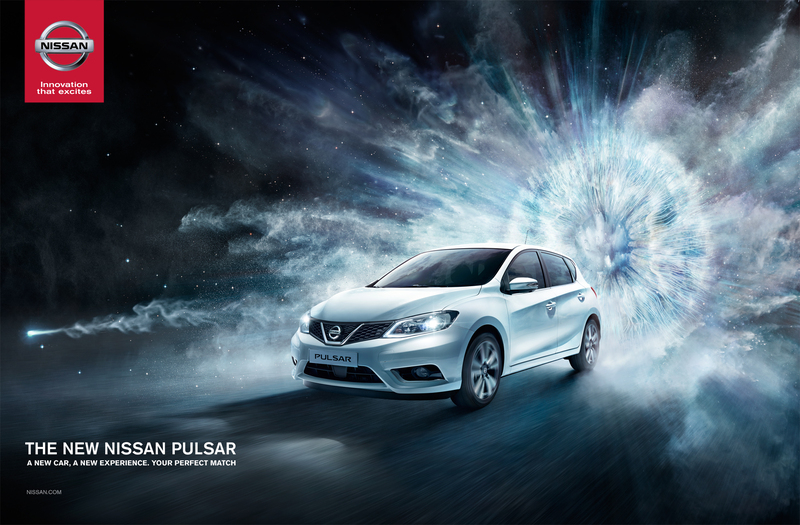 Our first project working with the great Rick Guest was a complex one, promoting the release of the brand new Nissan Pulsar. With a brief containing a multitude of elements and inspirations ranging from a cloud of dust to an electromagnetic iris, we needed to create an event to symbolise the birth of the Pulsar. 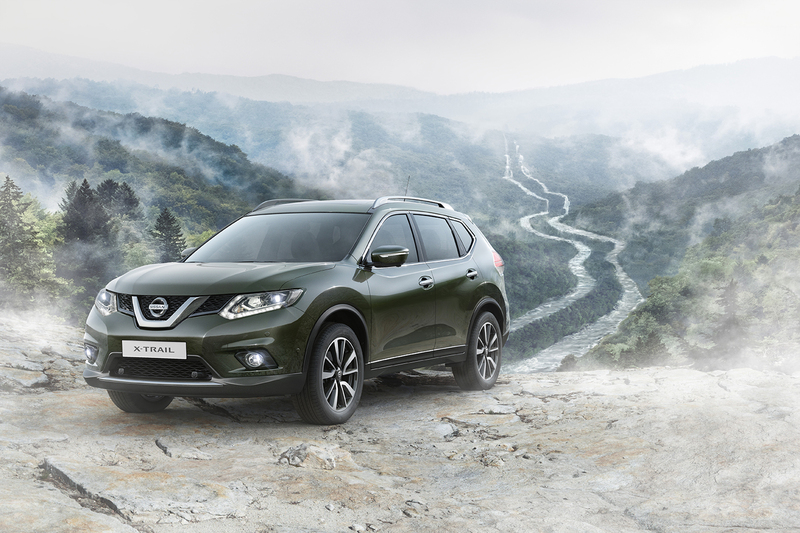 This entry was posted in NEWS, THE MAKING OF and tagged Automotive, CGI, Nissan, Photography, Rick Guest on October 29, 2014 by Recom Farmhouse. We recently went with photographer Nick Meek to Paris and to lake Montriond in the French Alps to shoot the latest Nissan X-Trail campaign. 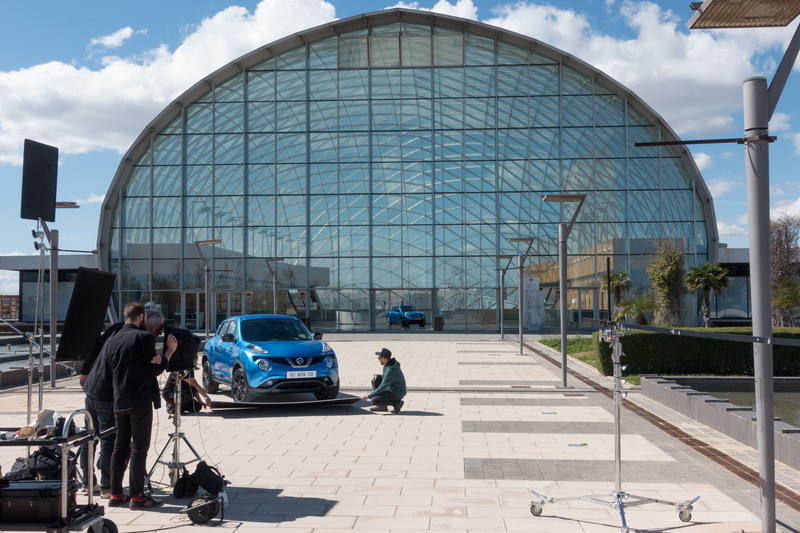 The car and far backgrounds were captured photographically by Nick, whilst we built the architecture in CG. 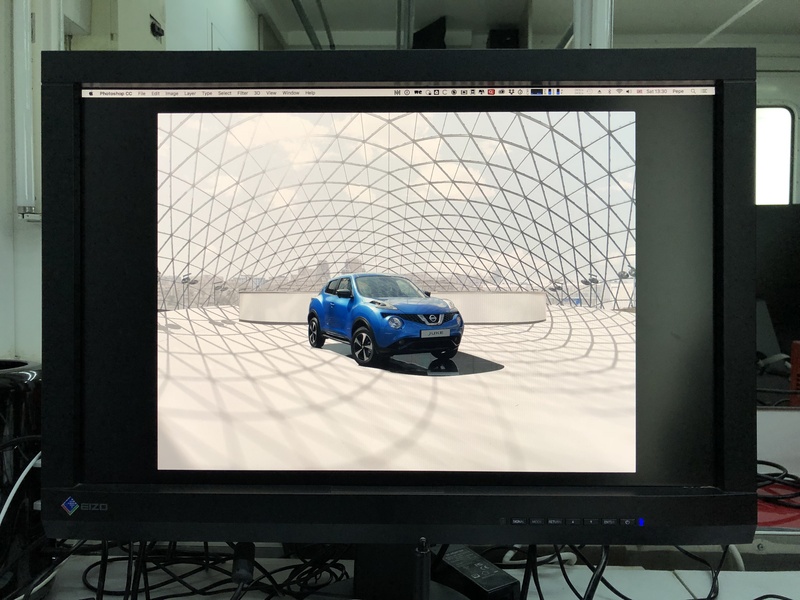 This entry was posted in NEWS, THE MAKING OF and tagged Architecture, Automotive, CGI, Nick Meek, Nissan on September 2, 2014 by Recom Farmhouse. 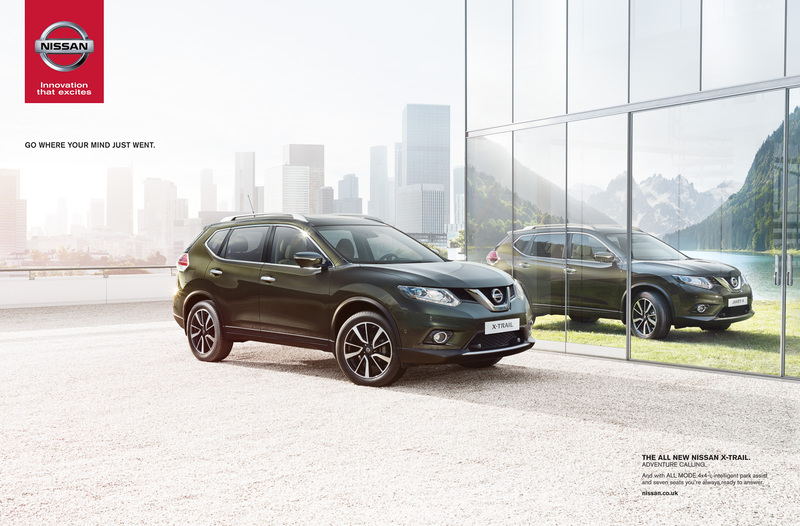 Here is the Nissan Qashqai advertising campaign commisioned by TBWA Paris. In these full CGI images the car is placed in an imaginary glass city. This entry was posted in 100% and tagged Architecture, Automotive, CGI, Nissan on July 22, 2014 by Recom Farmhouse. This entry was posted in 100%, NEWS and tagged Architecture, Automotive, CGI, Nissan on June 17, 2014 by Recom Farmhouse. Commissioned by advertising agency TBWA Paris, this is the first of a few images made for the launch campaign of the new Nissan Qashqai, which already has been awarded ‘WhatCar?’ car of the year 2014. 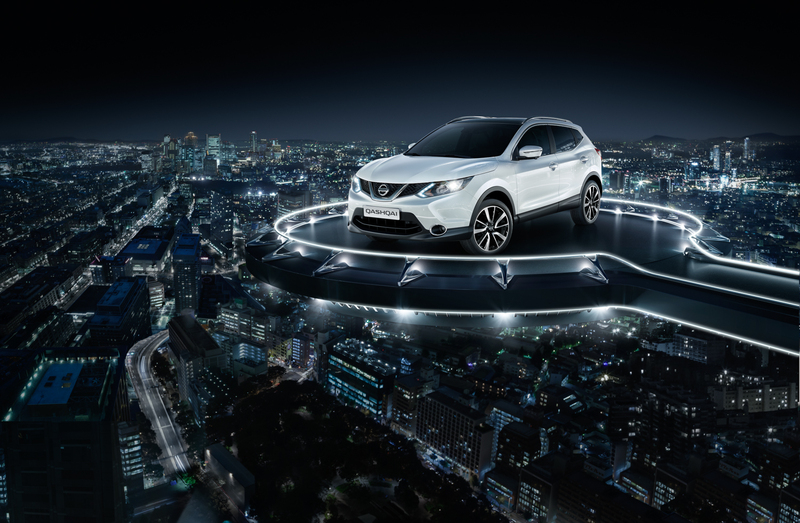 The Qashqai is a hugely popular model and this new generation was unveiled about a week before we delivered the visual. 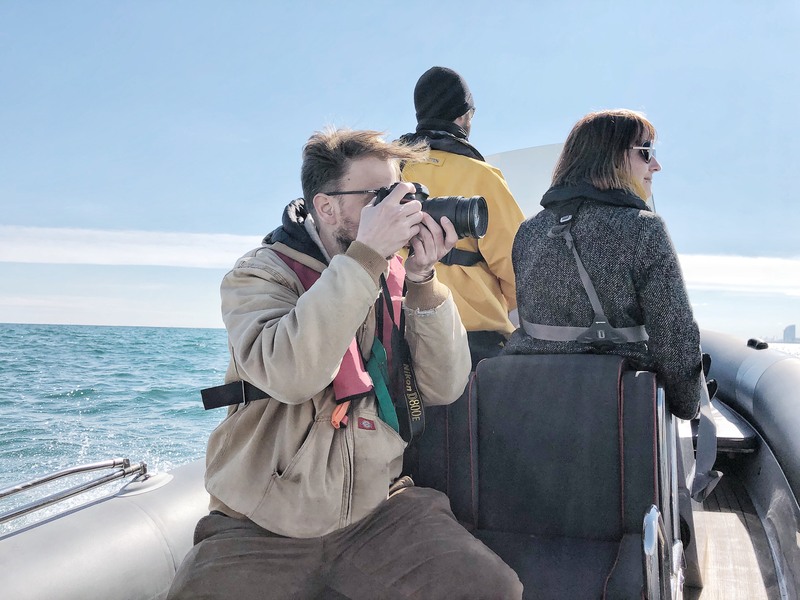 Working with such highly anticipated cars was destined to be a little nerve wrecking as the pressure is on, but ultimately a highly enjoyable experience. Our senior retoucher Kate Booker and CGI director Kristian Turner went to Paris twice to present and discuss the project. 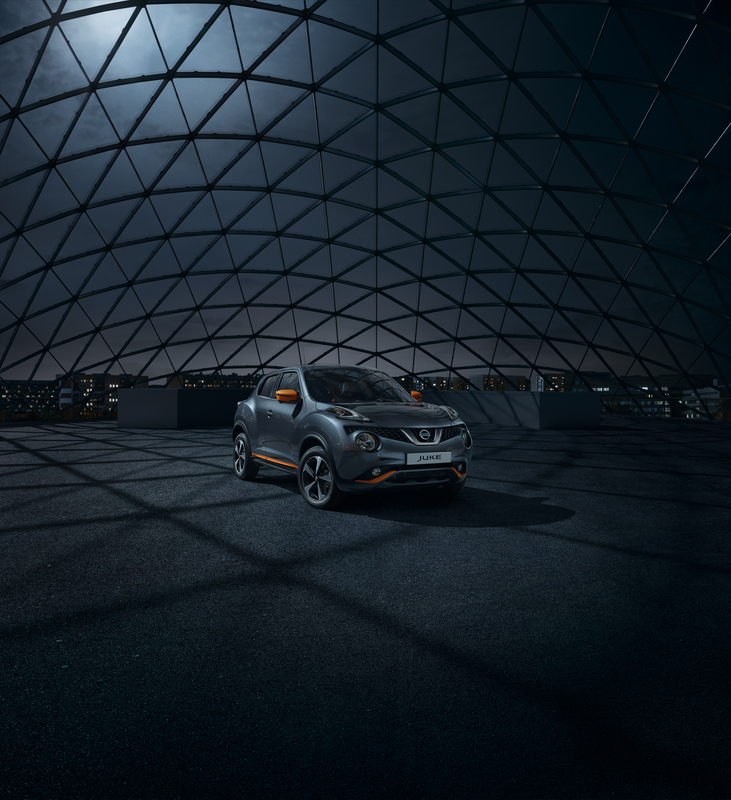 This entry was posted in THE MAKING OF and tagged Architecture, Automotive, CGI, Nissan on March 23, 2014 by Recom Farmhouse.